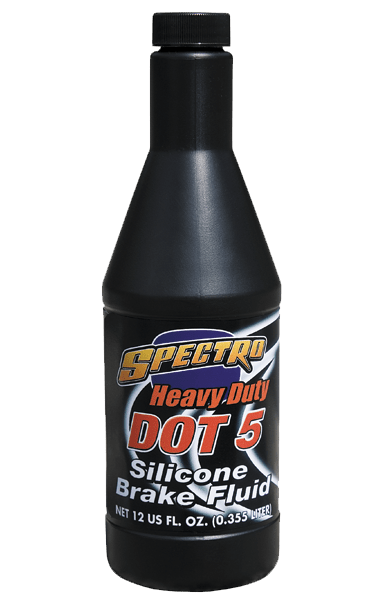 Designed to surpass all DOT 5 specifications and requirements, Heavy Duty DOT 5 is the ideal brake fluid for all Harley® motorcycles specifying a DOT 5 fluid — but it’s better, because this fluid beats spec in every way. It meets full OEM requirements, and should be used according to manufacturer’s instructions. Do not use when a DOT 5.1 or DOT 4 fluid is specified! 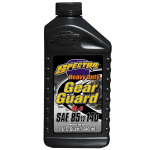 Non-hygroscopic, it will not absorb water; it will not harm painted surfaces, and it is formulated specifically for Harley® and Big Twin applications.